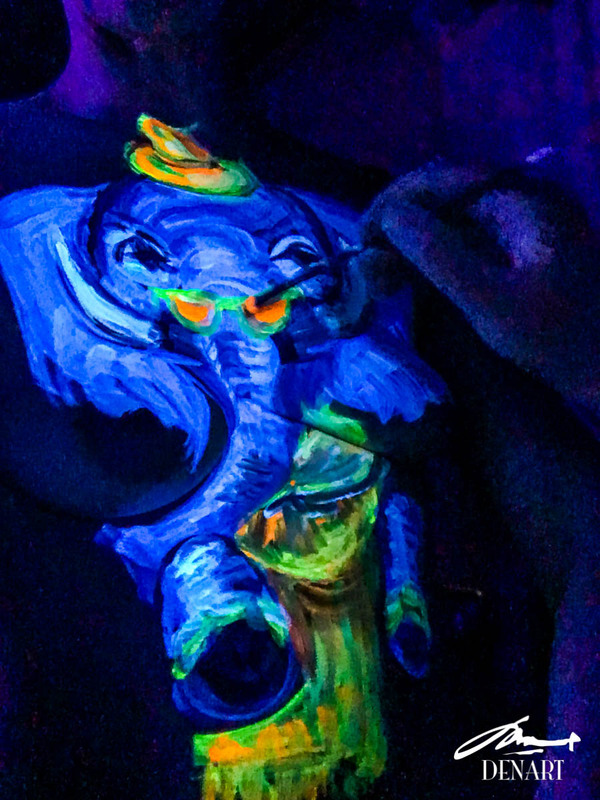 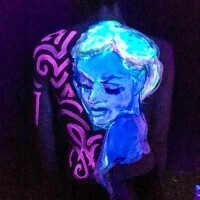 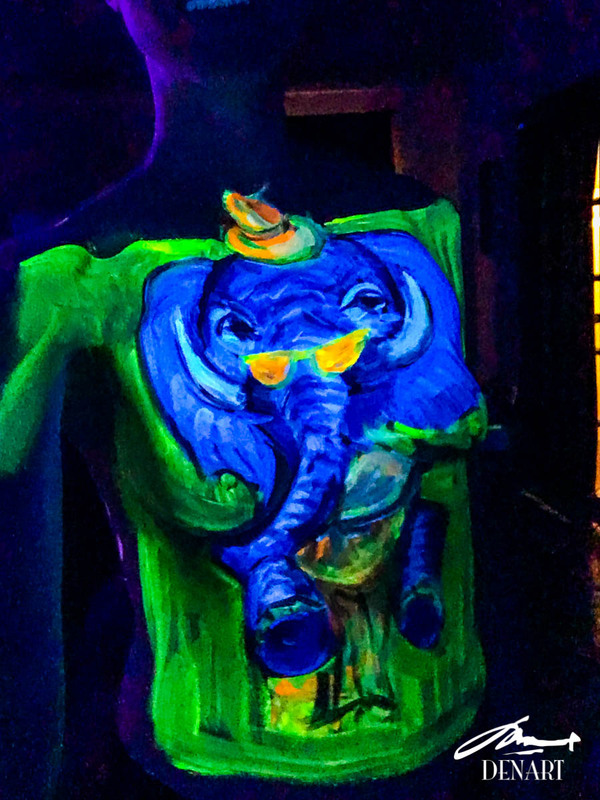 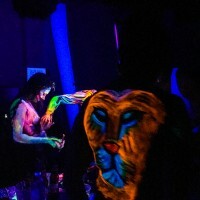 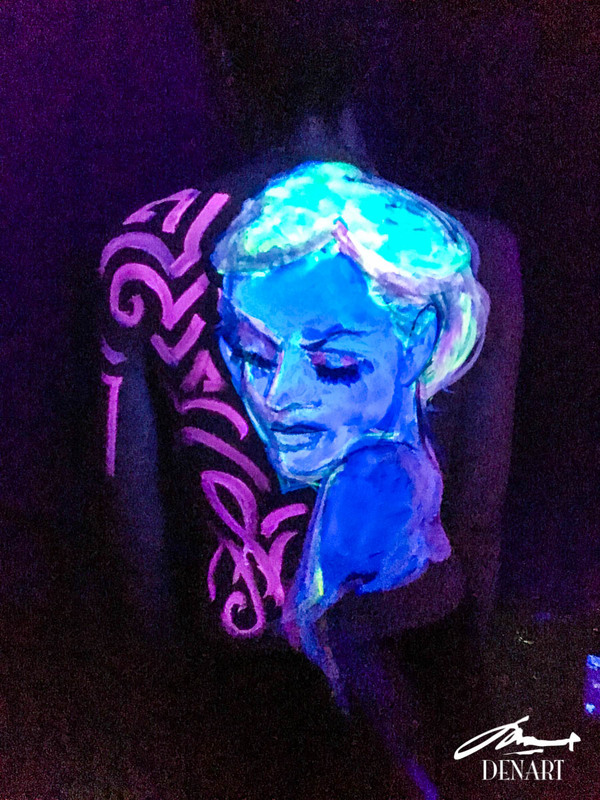 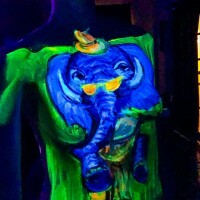 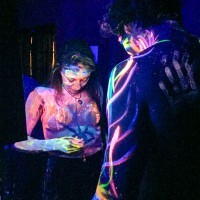 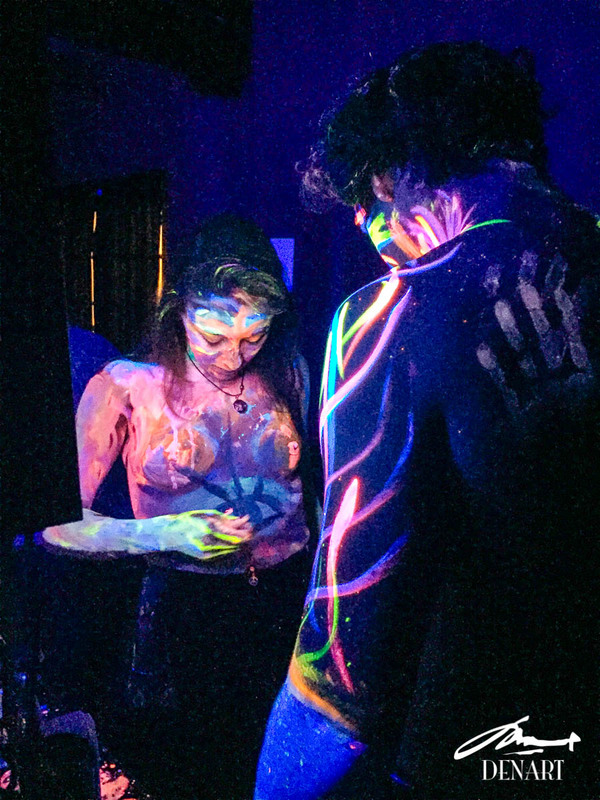 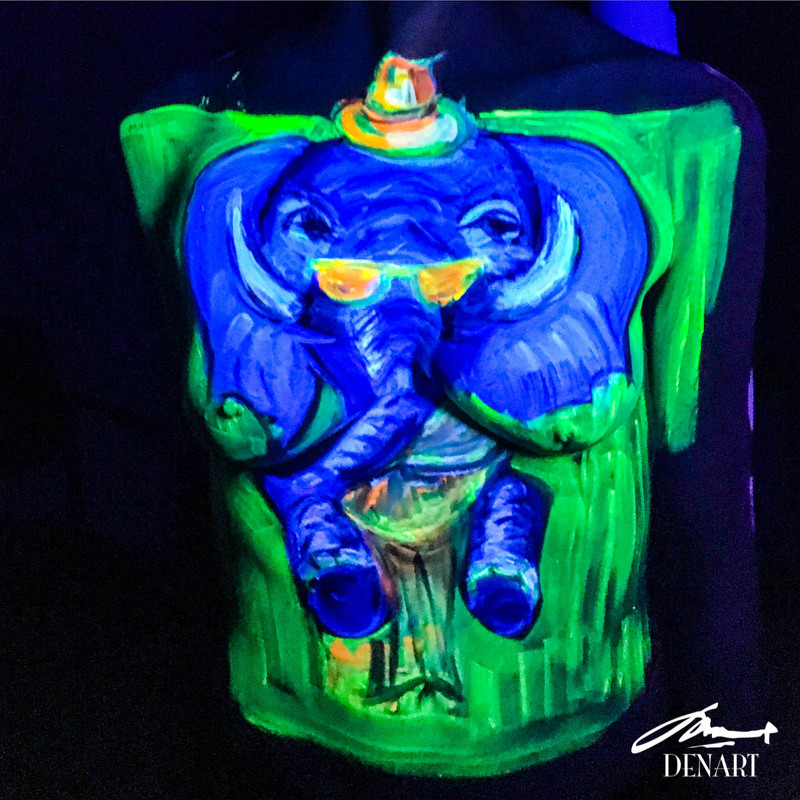 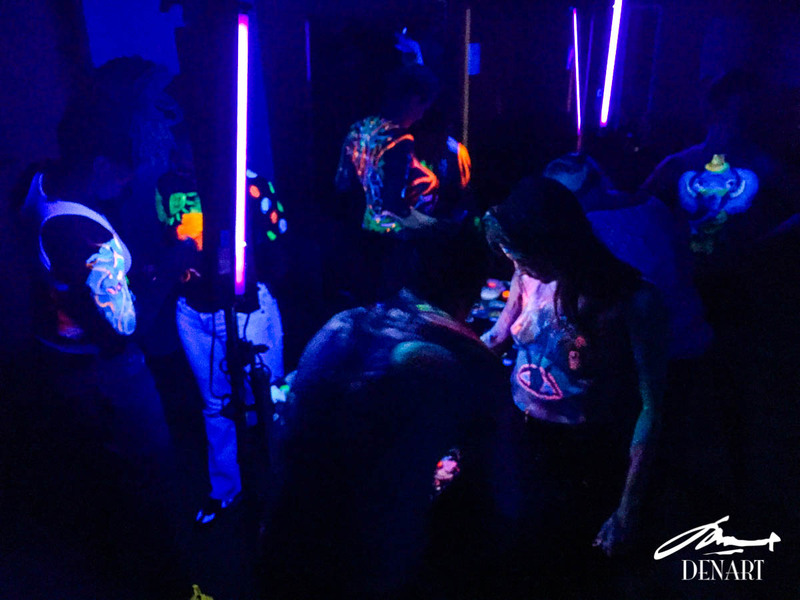 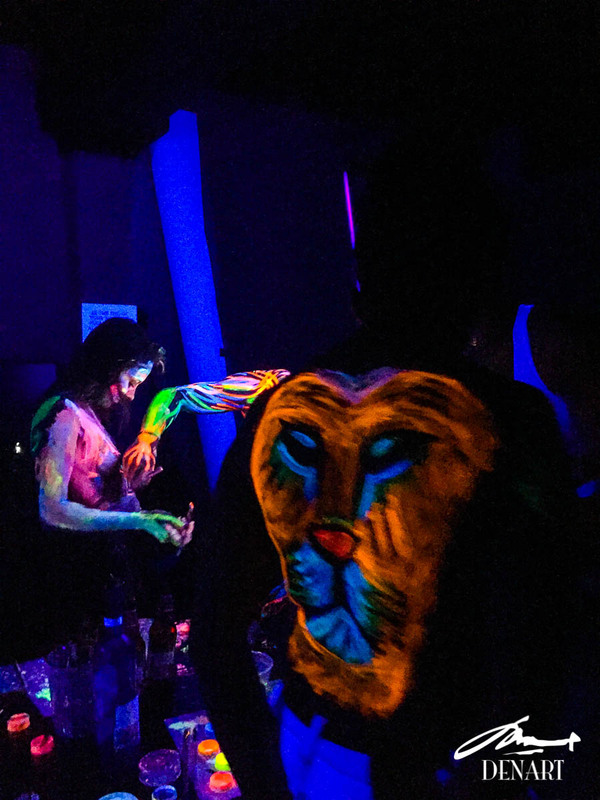 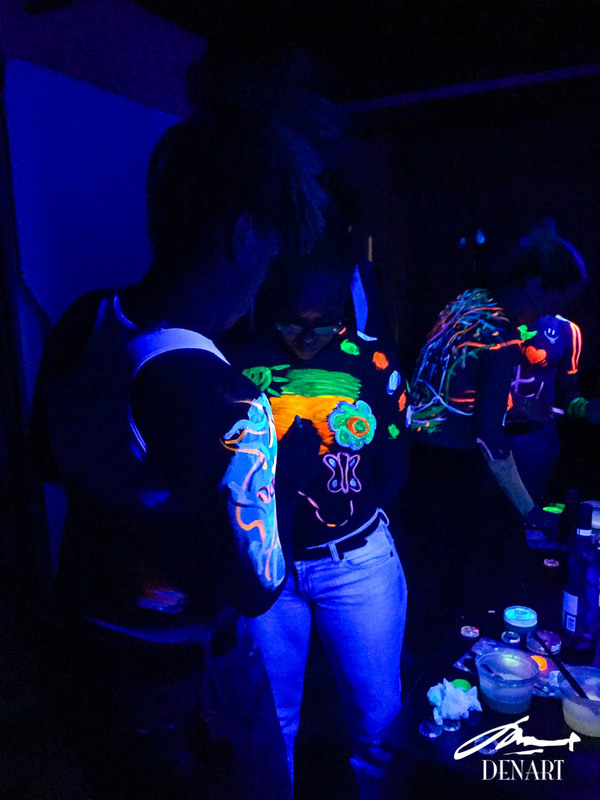 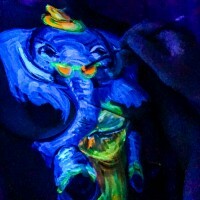 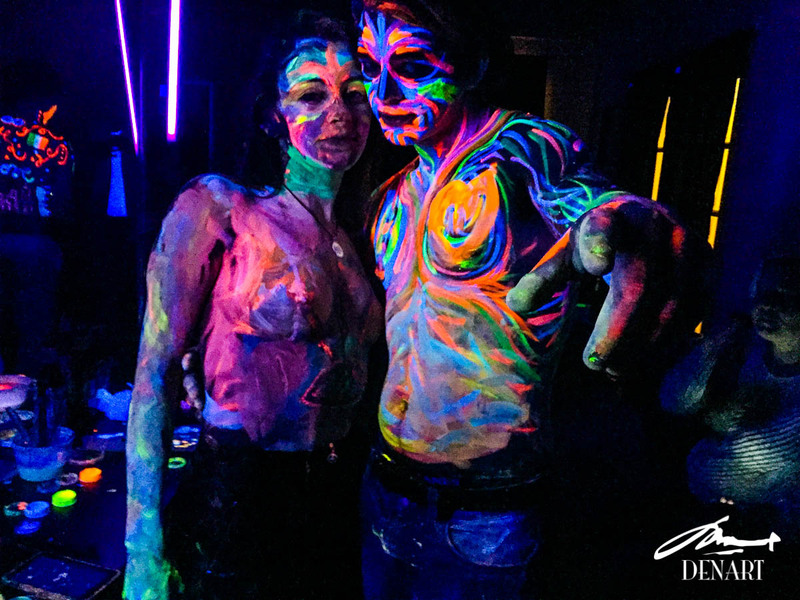 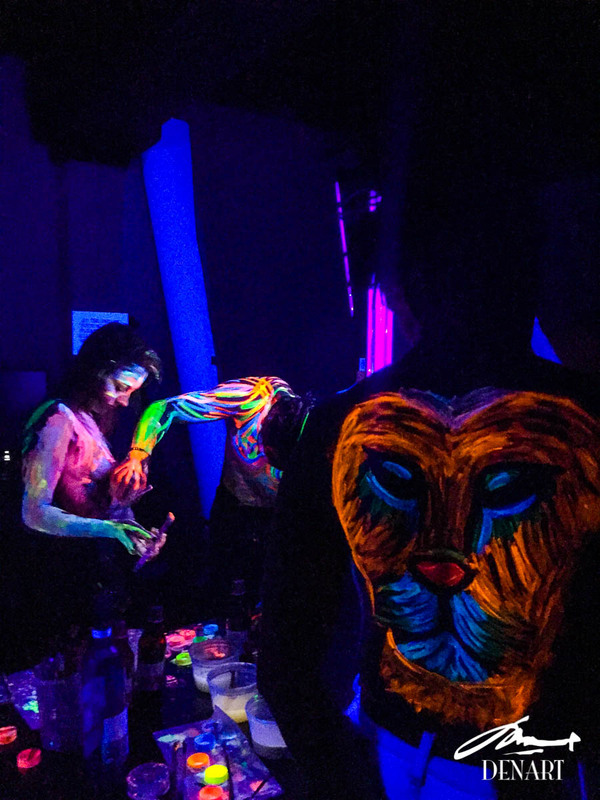 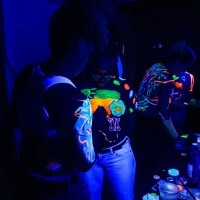 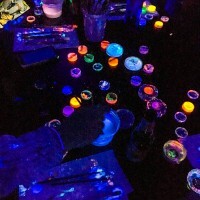 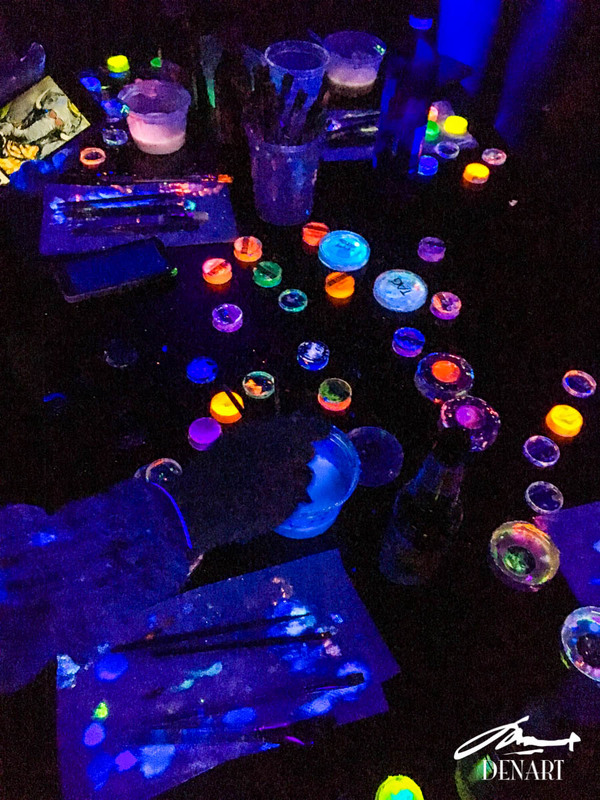 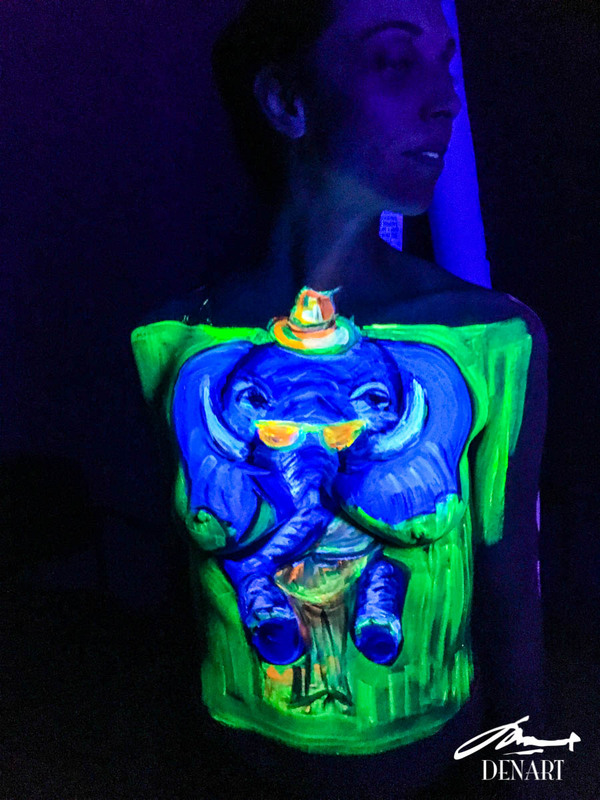 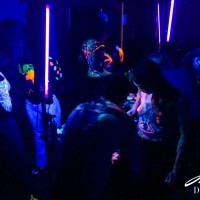 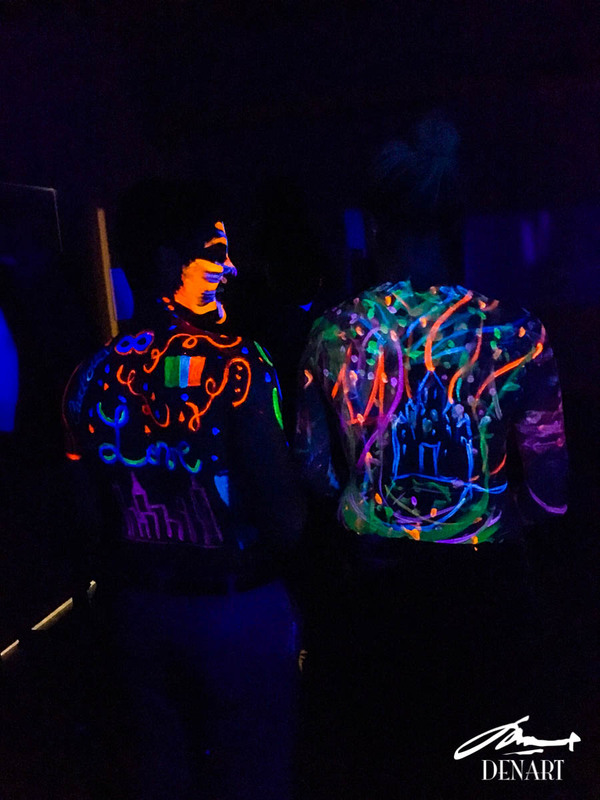 These are pictures from the Paint in the Dark UV body painting class for couples that we had at our studio in Greenpoint, Brooklyn, NYC on Friday, March 11th 2016. 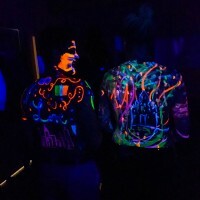 We had 4 couples that night. 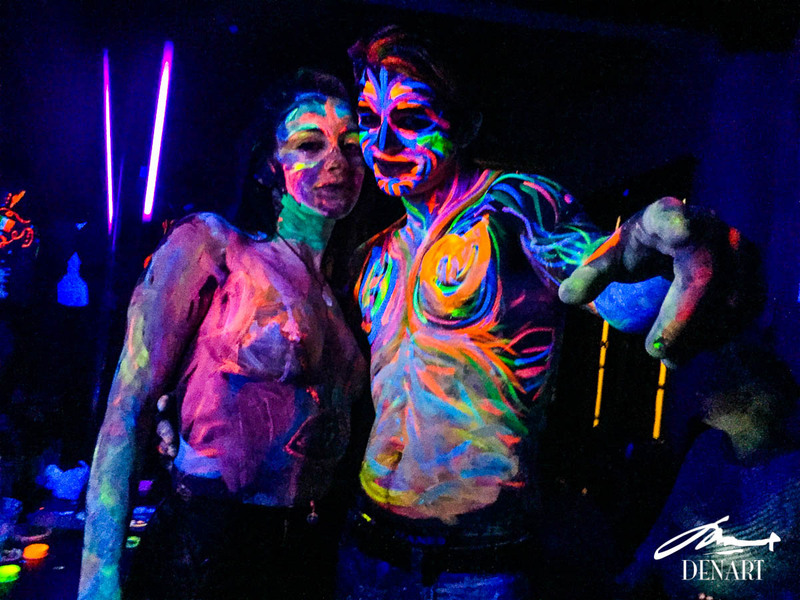 One couple were college students who happened to be in NYC for spring break.